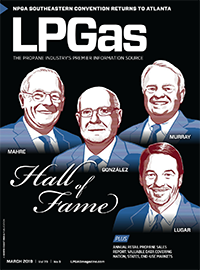 In the Know is a monthly partnership between LP Gas magazine and Propane Resources. Our focus this month is on this summer’s supply and pricing dynamics, addressed by supply and risk management experts Marty Lerum and Pat Thornton. Q. 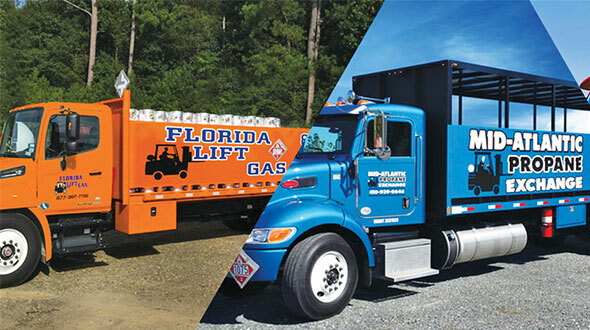 What supply and pricing dynamics took shape this summer that can serve as indicators for propane marketers this winter? A. As the summer began, we were concerned about whether we would have more than 60 million barrels of propane by the time we entered the fourth quarter. After all, going into the ugly winter of 2013-14 at 67 million barrels wasn’t enough for the new era of propane exports and U.S. pipelines and distribution systems being more accommodating to product movement toward the Gulf Coast. By late August, inventories were at 72 million barrels due to strong production levels in the various shale plays and less demand from the petrochemical industry. Nonetheless, being on the high end of the five-year average for supply is not necessarily a reason to assume prices will decline as we move toward winter. After all, exports, which could not leave the U.S. at a rate exceeding 4 million barrels per month two years ago, now are capable of moving at an amazing rate of 16 million barrels per month. Prices overseas are high enough to attract exports almost as fast as we can send them. 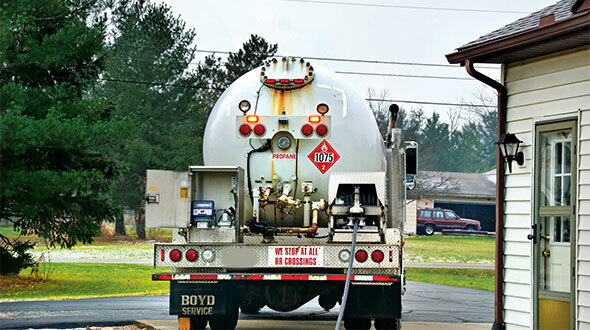 The scales are tipped toward the sellers’ market for propane when producers have the option to ship it abroad for significantly more money than they make selling it here. For this reason, our current dynamics are very similar to where they were last year. At this time last year, we were concerned that the heavy demand period would move prices upward to compete with the world market to keep gallons here. After figuring the costs of shipping, demand for exports could easily move Conway and Belvieu pricing up to the $1.45 per-gallon range. Of course last year, this concern played out in spades, with Belvieu reaching $1.75 and Conway reaching the $5 per-gallon range due to a major shortage in the Midwest. While many factors contributed to the price spikes of last winter, and it is unlikely severe cold, heavy crop drying and slow reaction from the government will all line up with such a powerfully negative effect, these factors will easily test our evolving infrastructure and pull prices up to the $1.45 area as we compete with the world market during our heavy demand period. Lack of supply from the Cochin Pipeline and the ability to move propane around Conway to Belvieu from northern shale plays will make the Midwest vulnerable once again. We will not be surprised to see some level of price spiking in the Midwest again this season. Therefore, marketers should definitely have a plan in place to guarantee availability of supply at a price that guarantees their margins. By mid-August, Belvieu inventory levels were at 40 million barrels and Conway inventory was at 25 million barrels. With the ability to deplete inventory much faster than the past, more supply planning is needed today. Exports are going at a rate of 13.5 million barrels per month; the rate will be as high as 16 million barrels per month by October. As we said at this time last year, this is not a year to sit and wait for a price break to cover needed gallons. 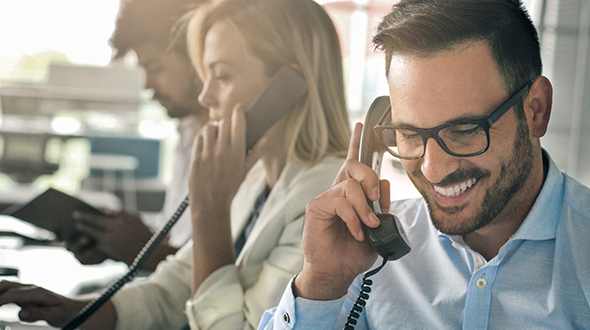 Communication with customers and offering pricing options that fit their needs will keep your tanks in their yard and help you add many more customers from companies that don’t focus well on customer wants and needs. 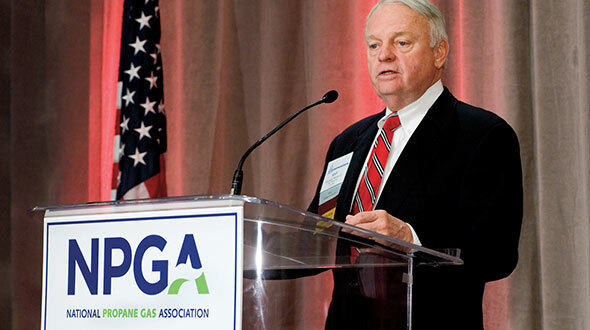 Marty Lerum and Pat Thornton are supply and risk management experts for Propane Resources. Contact Marty at 913-262-0628 or marty@propaneresources.com. Contact Pat at 913-262-0628 or pat@propaneresources.com.